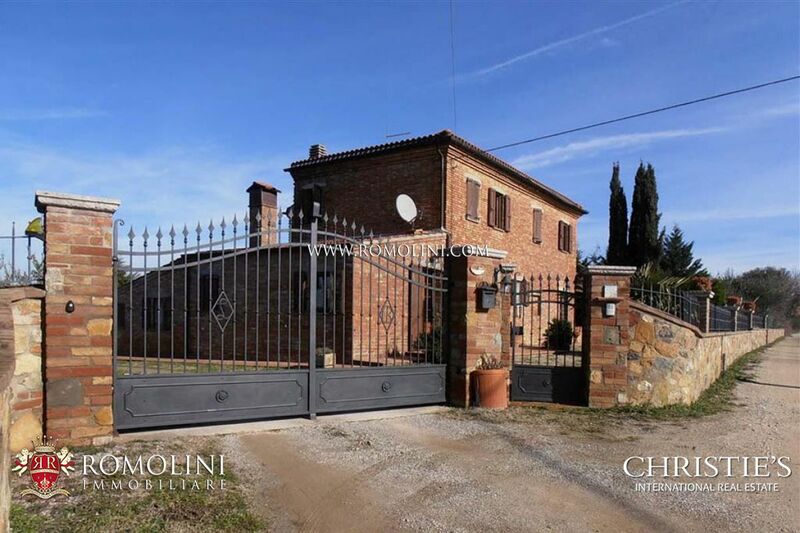 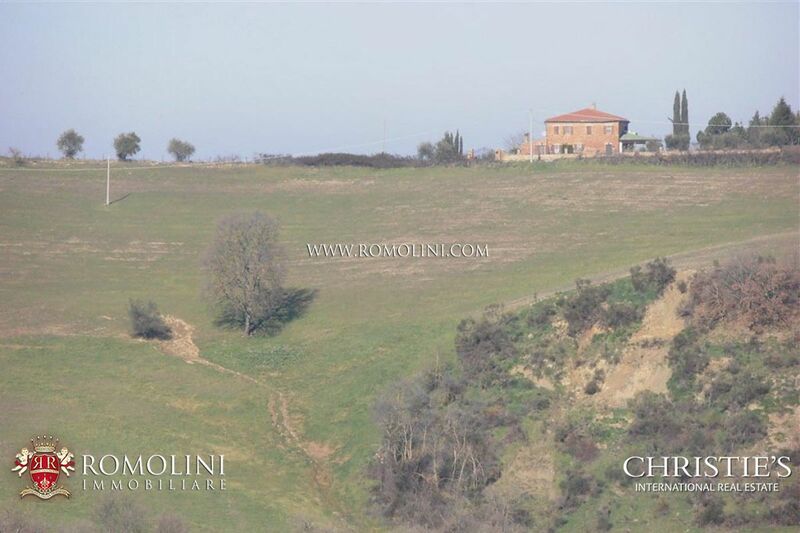 Two steps away from Torrita di Siena, this 800 sqm farmhouse with 7 bedrooms surrounded by fields and hills is the perfect residence for those who want to live in the countryside without giving up those amenities a city can offer. 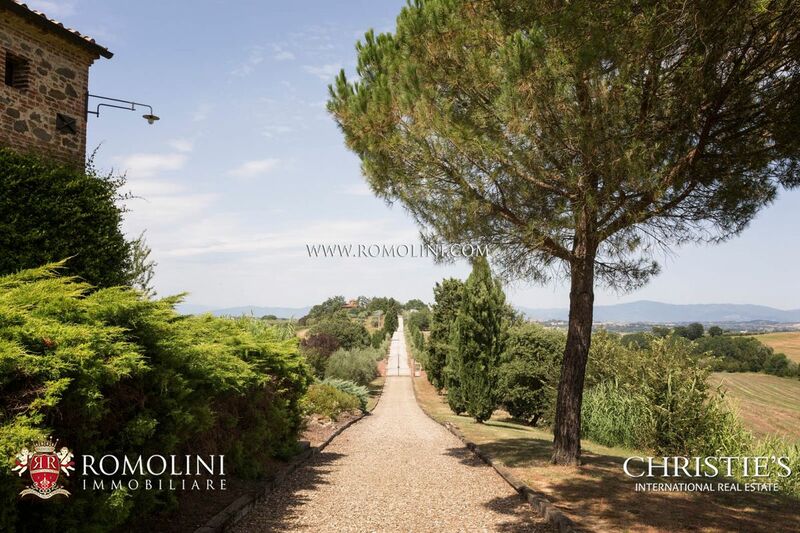 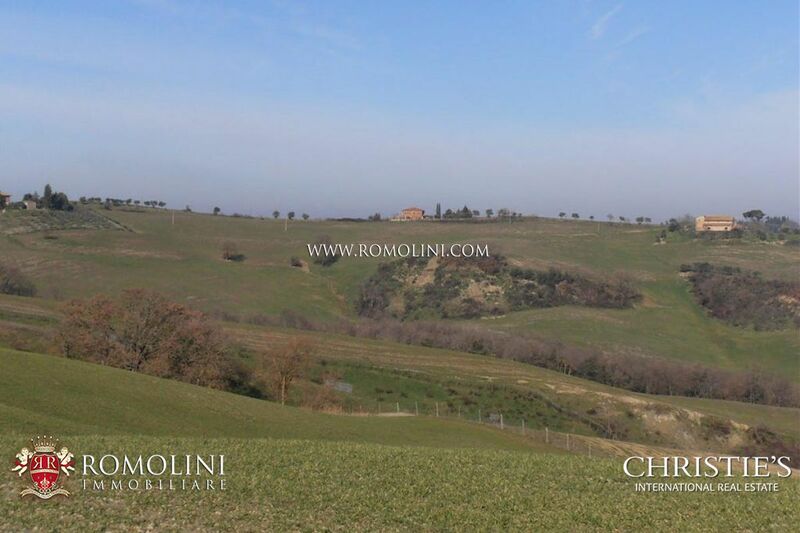 Further enriching the property we can find 2,5 ha of Chianti Colli Senesi DOCG vineyard, 35 ha of arable land and a 760-tree olive grove which, together with a 200 sqm cellar, allows the owner to produce some nice tuscan products. 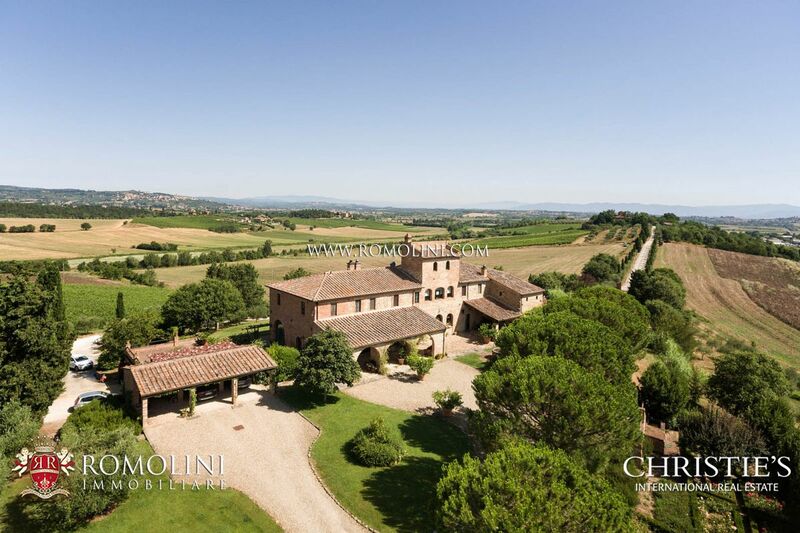 Nestled in the Tuscan countryside, close to a little medieval hamlet, Wine estate with Main House (5 bedrooms en suite) placed in a hilly position enjoying a breath-taking view over the surrounding hills. 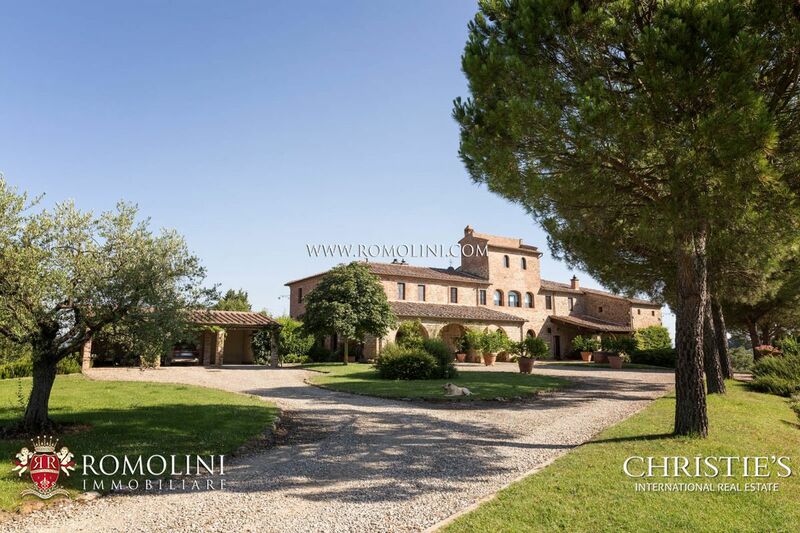 The property includes a Winery, a Tasting room and 27 hectares of land (7.4 ha of vineyard, 2 ha of olive grove). 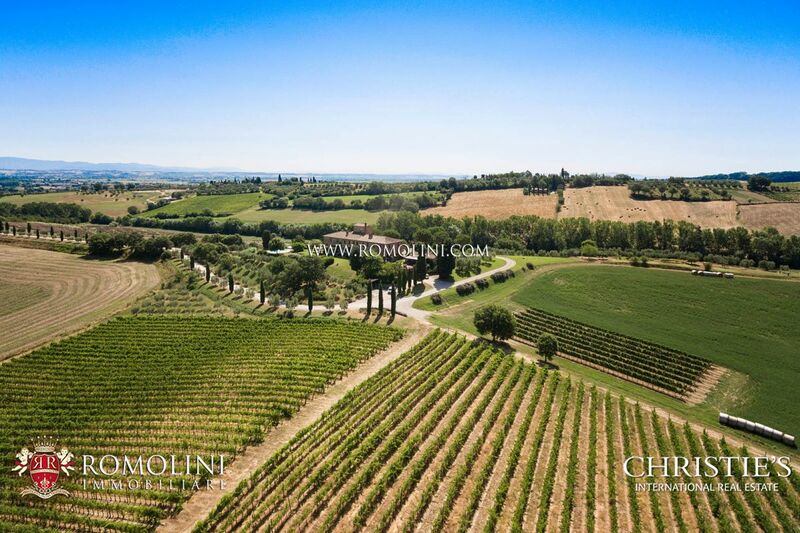 Annual Wine production: 29.000 bottles. 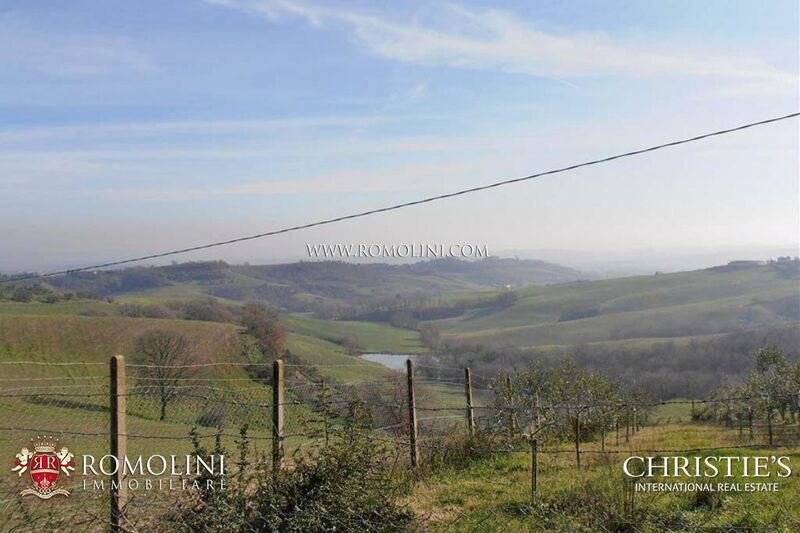 Half an hour from Montalcino, just 8 km from Montepulciano and about an hour and half from Florence. 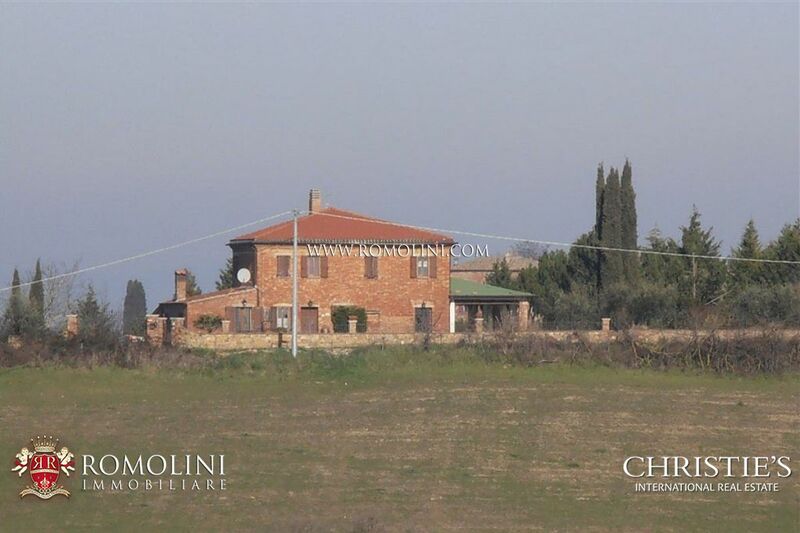 This maison de charme is set on a wonderful hilly position close to the historical centre of Torrita di Siena and strategically located a few kilometers from Siena, Pienza, Montepulciano, Montalcino, and Cortona. 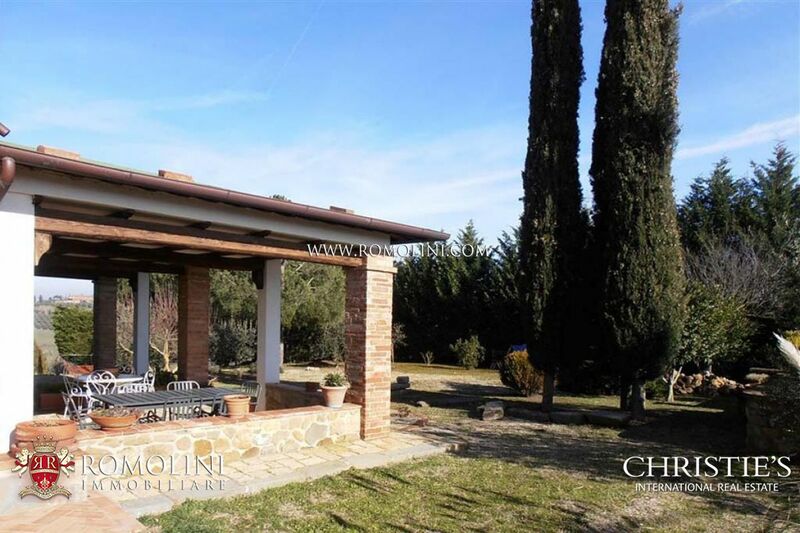 The property consists of an old stone borgo with church dating back to 13th century which rises up majestically on a splendid hill completely surrounded by cypresses and age-old olive trees. 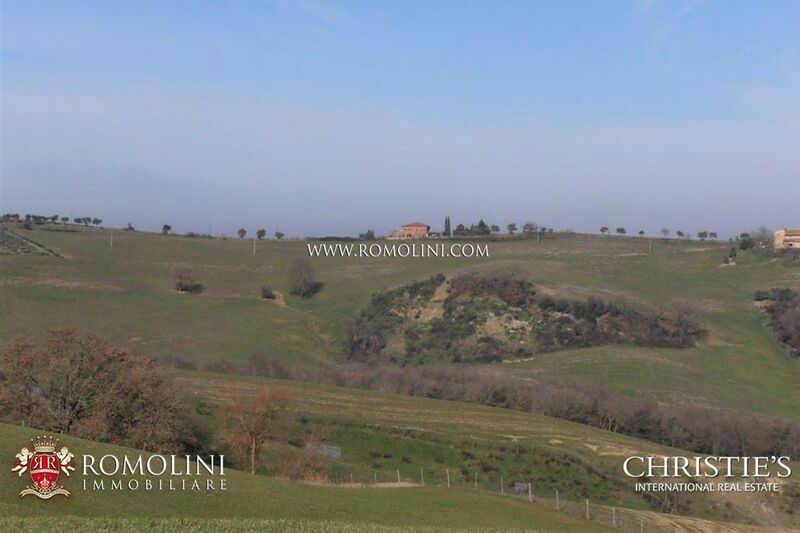 On a beautiful hilly position, on top of a ridge, brick-built farmhouse of 240 square metres.The property is completed by a small barn of 20 square meters and 2,800 square meters of garden. 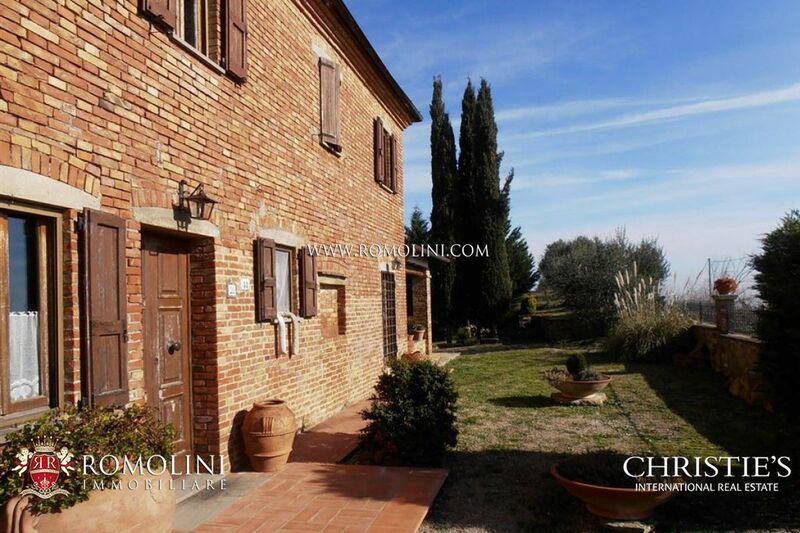 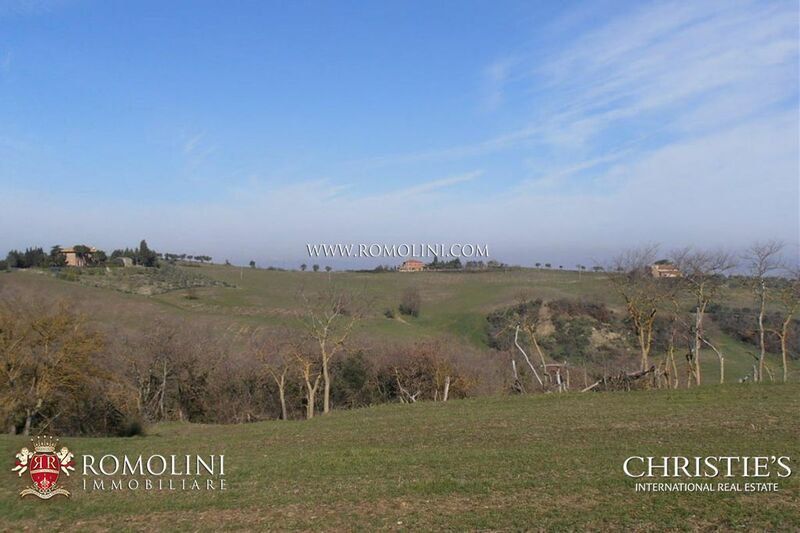 Farmhouse for sale in val d'Orcia. 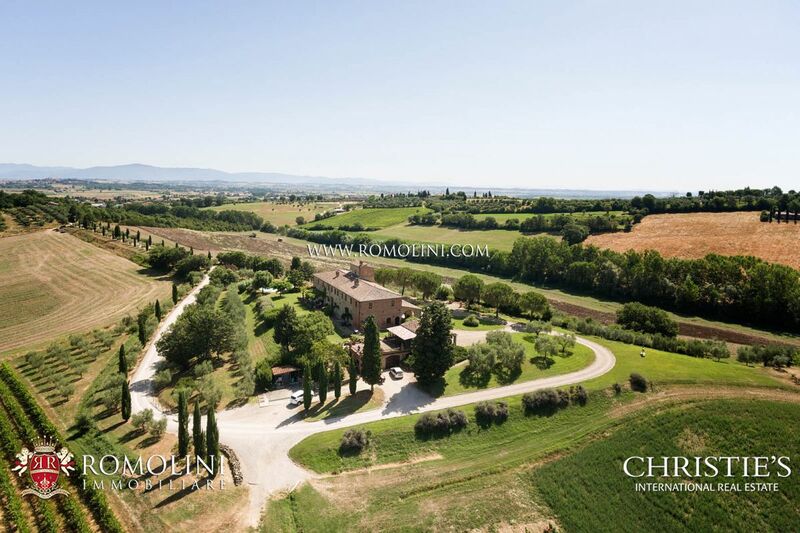 Located between the historical towns of Pienza, Montepulciano and San Quirico d'Orcia, Casale Montefollonico is immersed in the green countryside of Tuscany. 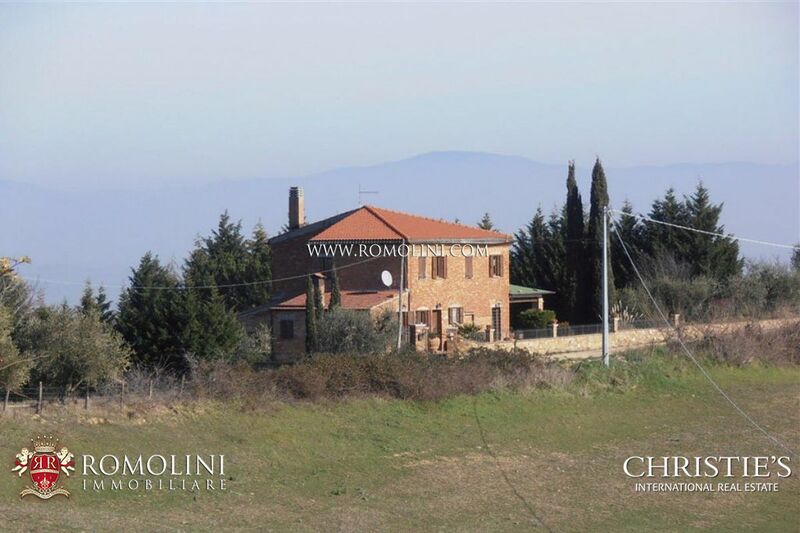 The property has a total surface of 300 square meters and is set on two levels. 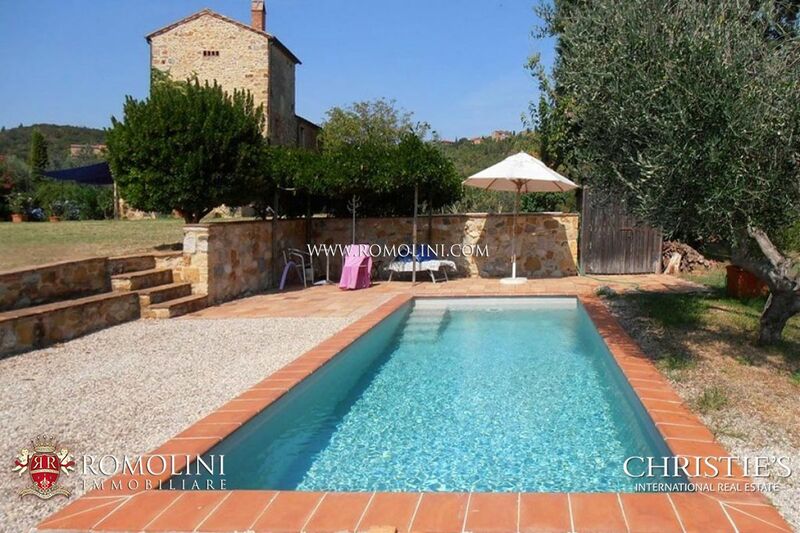 The property is surrounded by 1.5 ha of land with olive trees, lawn and well-maintained garden.